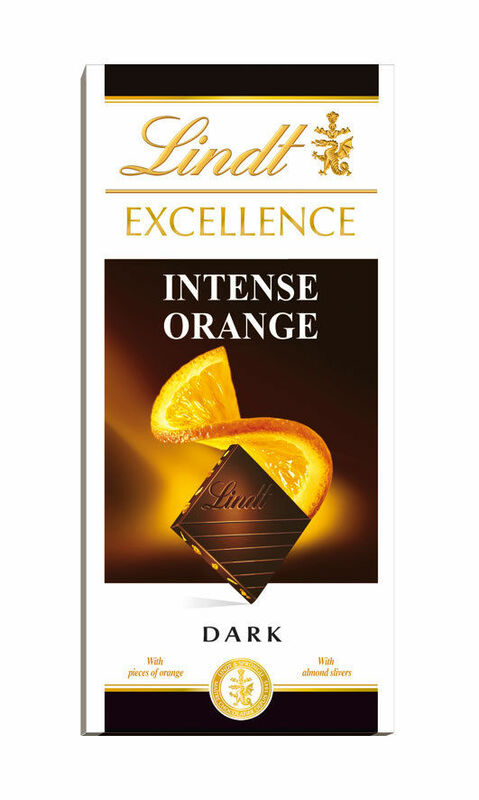 Soft and delicate orange pieces and crispy toasted almond slivers enveloped in intense dark chocolate create an unforgettable taste sensation. There is a sweet cocoa flavour with orange and citrus overtones that finishes with a distinct bitter orange acidity. Contains 47% cacao. Deliveries on Sundays and National Holidays is not possible. Our logistics partners will attempt delivery of the items once. Incase the delivery is not executed during the attempt, due to wrong address/recipient not available/premises locked, the customer shall still be charged for the order. Being perishable in nature, we will not be able to accept any returns of such items.Images of the products are indicative in nature, original pack might be different with same product content.